I try to draw a square or circle and it just doesn't work. I know it should have a fill and stroke, and even when I select colors, it's not showing. All I see is a square depicting the area where the shape has been placed, as if it was in a different layer or something. How can I show the shapes again? In inkscape i had the same problem. If i drew a circle or a square, only the stroke would show up. 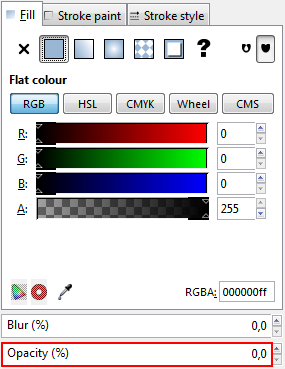 It used to work properly before then i dont know i must have accidentally changed the setting.Even if i selected colors for the fill it still wouldnt show up. My problem was only with the fill and in particular the "Flat Fill" option for fill. All the other options for Fill still worked fine. To repair this issue for me now the following method works. 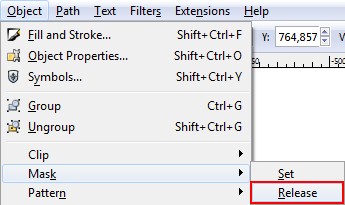 Press Shift + Ctrl + P. Then maximise or expand the option. Under shapes. 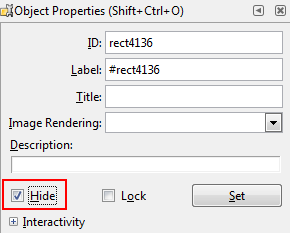 Choose Rectangle Then in the options on the right side change from "last used style" to "this tools own style". This seems to have fixed the problem for me. However i had to repeat the same thing for Ellipses if i want the circle to act normal again. 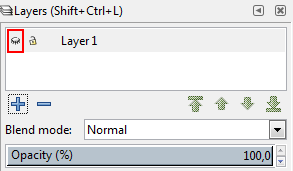 If you don’t want to go through a ton of Inkscape settings that you might have accidentally set to some weird value, a shortcut would be to delete preferences.xml in Inkscape’s settings folder (which is located at ~/.config/inkscape for me). Obviously this way you will lose all other settings you may have made. Paste Style (Ctrl + Shift + V). When things aren't show up (like shapes) there are a few things that can be causing that apart from colors and stroke. 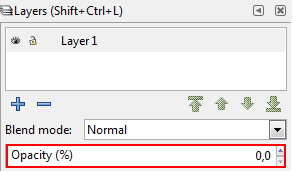 Go to Objects - >Fill & Stroke - > Fill tab and check to see if the fill is at 100%. I had a similiar problem. 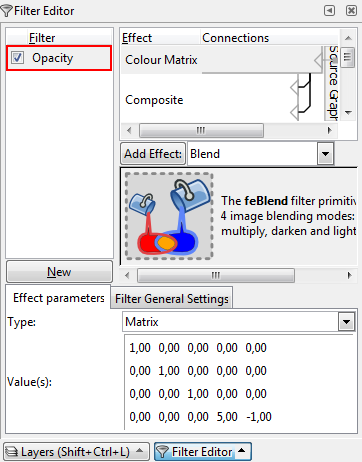 For me the answer was to in the fill section increase the opacity to 100% that seemed to give the box all its characteristics and not keep disappearing. I had this exact issue. First, I changed display to "outline" and saw that my shapes WERE there, just not showing. 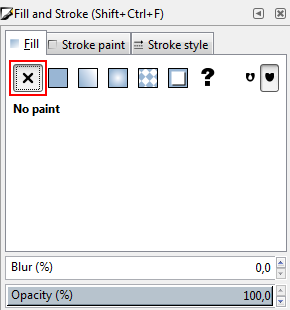 I selected one of the shapes, went to the "Fill and Stroke" menu -> "fill" tab (first one)-> click "undefined paint" (? icon). It resets the fill and stroke settings to default, making the shape visible again. I noticed two squares next to "fill" and "stroke". The first square by "fill" was transparent. The second square would match any color I clicked to fill the circle, but the circle stayed transparent. Just something to look for. Click on view → display mode → outline. What is the method to “clear effects” in Photoshop?